Theater to discuss Fr. 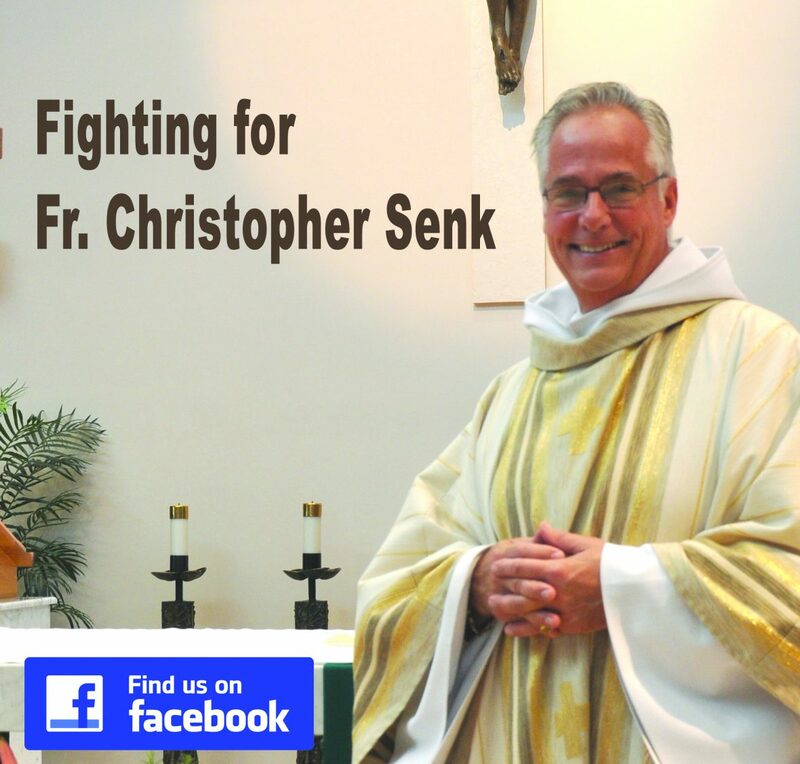 Christopher Senk’s situation and issues concerning the future of their parish. Parishioners in attendance included those still attending Masses at the church and those who have temporarily chosen to attend Mass elsewhere. One subject of contention was the withholding of financial support for the church. Some expressed that all parishioners should be supporting the parish financially, while others maintained that they cannot justify contributing to the church when 26% of funds collected go to the bishop and Diocese of Venice, whom they hold responsible for the persecution of Fr. Senk and the upset in their church. This percentage taken by the diocese is one of the highest in the state and country. Are donations to PFJ still possible at Bank of the Island?